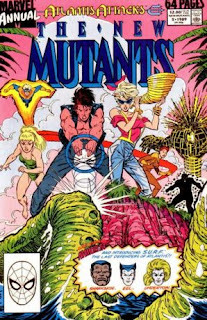 A new episode of Marksmess Vs Atlantis Attacks with the New Mutants. 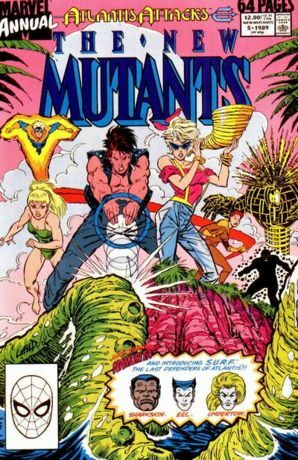 Its deja vu all over again for Boom Boom, Cannonball, Rictor et al, as they fight an under water monster, and Atlantis is attacked. Also, who is Marvels cutest hero, hear the girls discus this, as well as talk about Punisher farts. Stay for the end for a behind the scenes listen to how we achieve that quality of record. Also promoting King Sized Comics Giant Sized Fun. Enjoy.